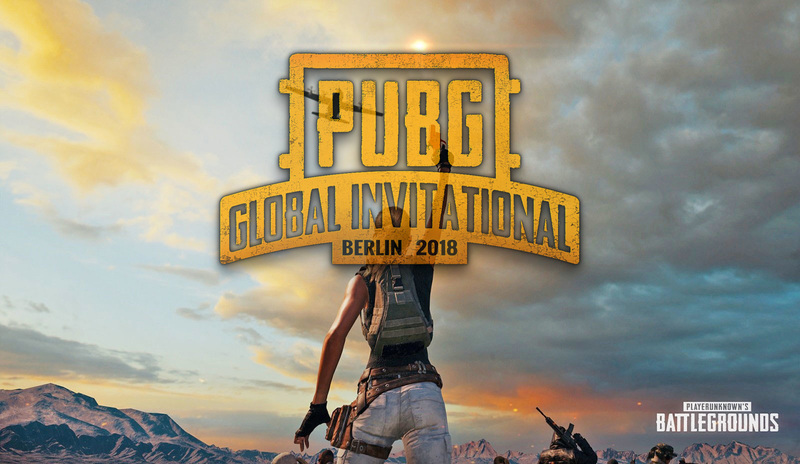 Several weeks ago Bluehole announced PUBG’s biggest E-sport event yet– on July 25th 20 teams from North America, Europe and Asia will meet in Berlin to compete for a grand prize of 2 million $. But before that great battle royale can take place, first those top 20 teams have to be established. For that reasons each appropriate region will host qualifier tournaments bringing hundreds of teams to test them against each other. And the grand qualifier tournaments of North America, combining teams from the United States, Mexico and Canada, are starting in 10 days. This first round will feature a total of 320 teams in a brutal competition, at the end of which only 20 will remain. Then in June, these 20 teams will compete until only 3 remain. To be eligible to sign-up for the tournaments, the team must comprise of adults (over 18 years old) and people who are legal residents of the given regions. To the teams go all our hopes and prayers and may the best virtual murderers win. Parachute onto an island, find whatever equipment you can, and fight for survival as one of a hundred other people, all set out to eliminate competitors. PUBG will test your skills like few other games.